It's True People come in Four Colors! In today's workplace, we have a multigenerational - diverse population, all with different views about how things should get done. Add in different personalities and WOW things can get out of control real fast...You want an agile team who are self aware and able to co-operate to get results. Personality Dimensions can help! Book your next team session for maximum results... Check our Personality Dimensions page for more information. ​Personality Dimensions™ explores our innate value system., and encourages growth Through Understanding Ourselves and Others. 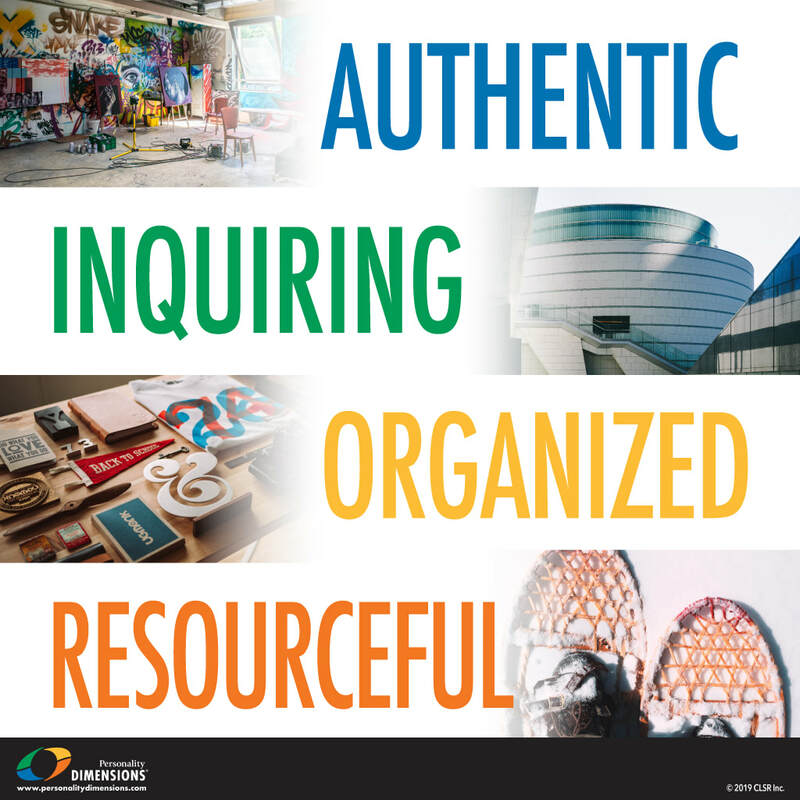 A typical workshop has participants experience an assessment of their predominant colour and interactive and thought provoking activities that explore their own personality as well as those of their co-workers. 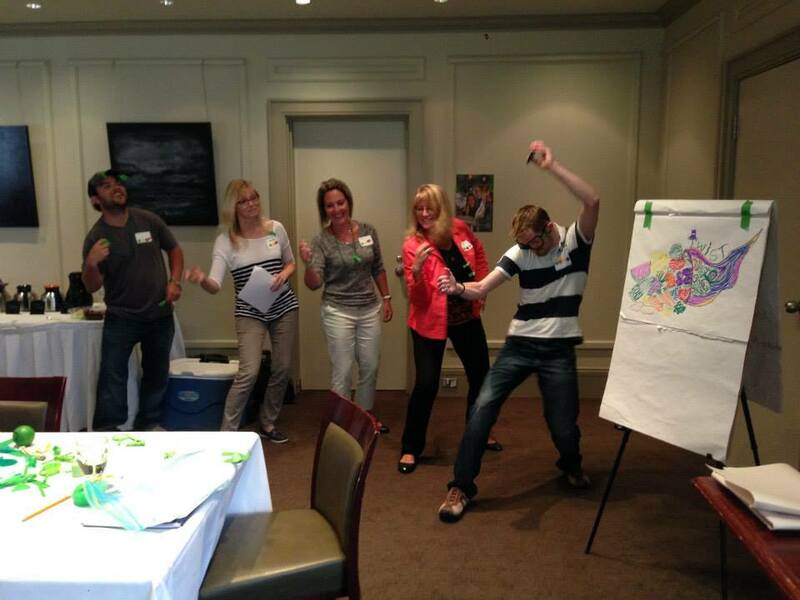 Participants are encouraged to 'stretch' their 'Personality Radar' and adapt their style to enhance communication and better relationships in the workplace, and at home. Calling all Coaches, Managers, Trainers and consultants! 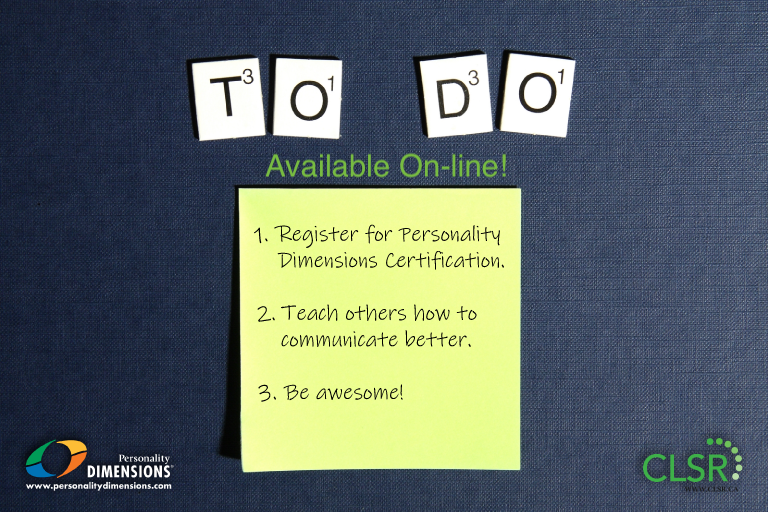 Become a certified facilitator and add this tool to your toolbox! Find Out More! NEW Program... 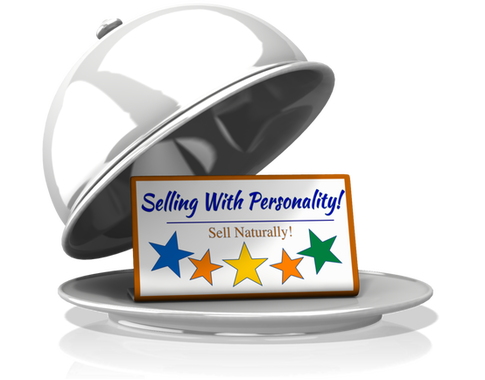 Selling With Personality!